We’re all over the 2018, Restaurant & Bar Design Awards. Not only are Keane shortlisted in 3 different categories, we’re also delighted to be part of the specially selected design team responsible for the stunning look of tonight’s glittering award ceremony. Without giving too much away, we can say that we’ve been spending a lot of time with silk ribbons and clean white spaces! 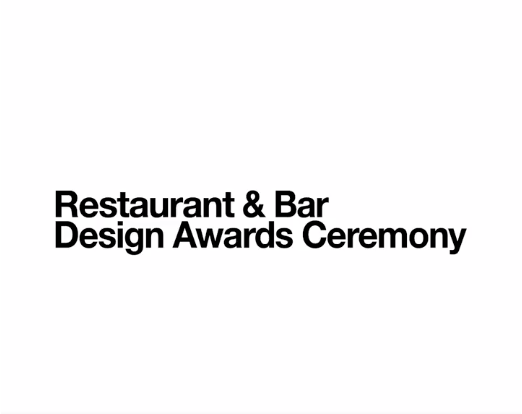 The Restaurant & Bar Design Awards now in its tenth year is a globally recognised competition dedicated to the design of food and beverage spaces. This covers every imaginable space, from ships to airports, museums to burger vans, and from revered Michelin-starred establishments to the fleeting dynamism of pop-ups. The Awards ceremony will be held at London’s King’s Cross on the 4th October 2018 and we’re very excited.